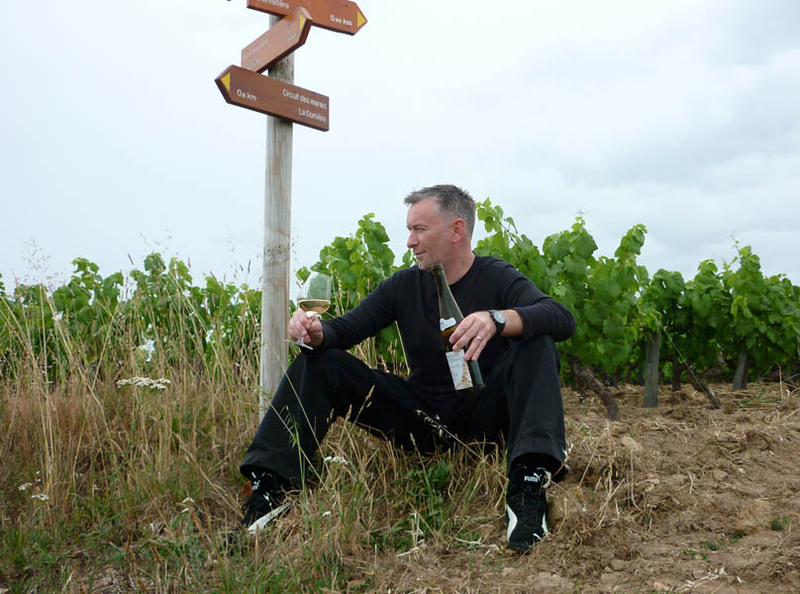 Guy Bossard, his wife, Annie Thuaud, and their new partner Fred Niger, produce award winning wines from their forty-two acre estate in the town of Le Landreau in Brittany on France’s Atlantic coast. 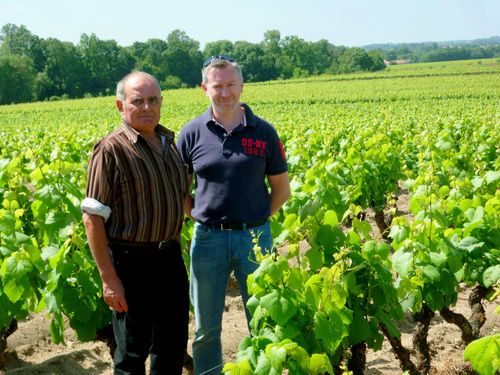 This is in the heart of the Sèvre et Maine district, the most reknowned area of Muscadet production. 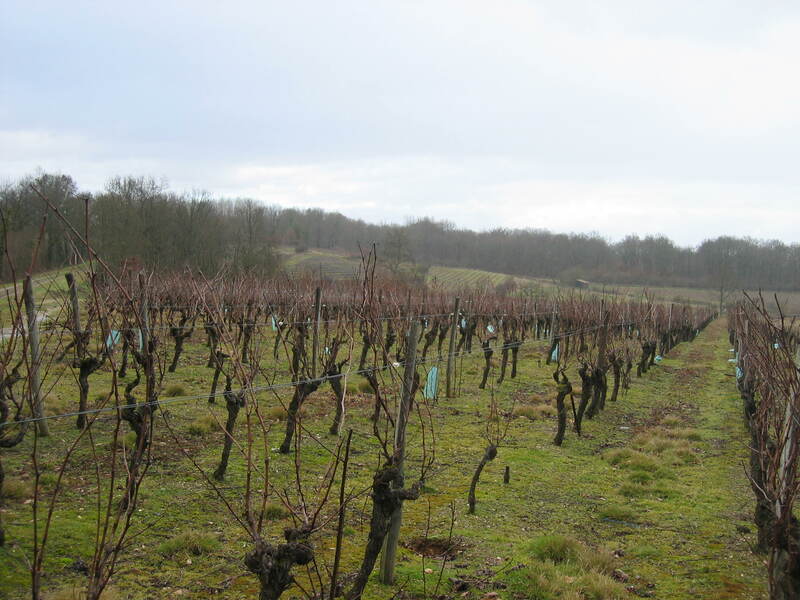 The soils in the estate are mostly made up of three metamorphic rocks: Gneiss, Orthogneiss and Granite with healthy, old vines. 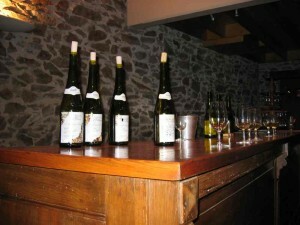 Although they put the same grape varietals through an identical vinification process for each wine, the differences in the final wines are proof of the influence of “terroir.” While standard Muscadet should be consumed quickly (within two/three years of the vintage), the Granite and Orthogneiss Muscadets can be kept well until the tenth year and can age beautifully for 20 years or more. 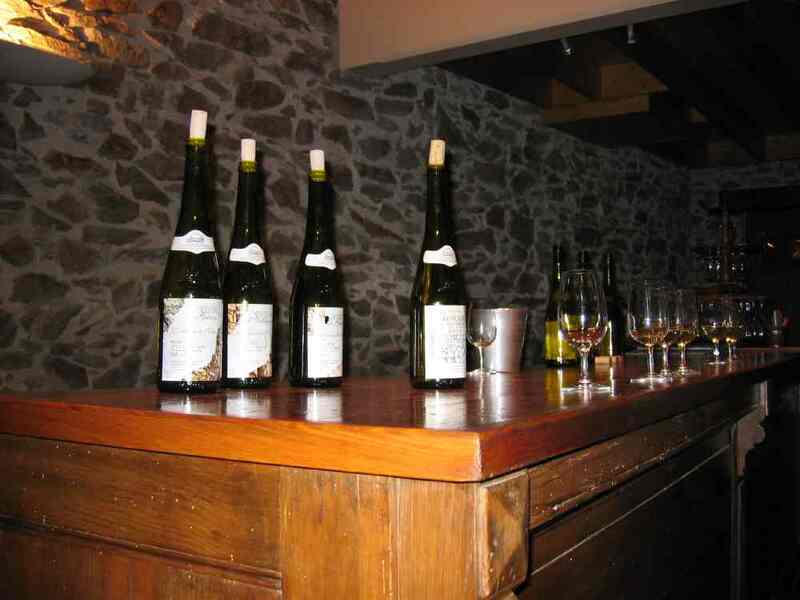 The Gneiss Muscadet is light and fruity. On his return from military service in 1972, Guy had a good income from an estate that was free from all traces of chemical products. He decided to obtain organic certification and despite being surrounded by naysayers, Guy perservered. 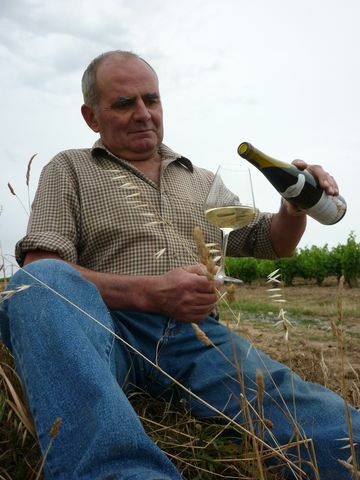 He then became interested in biodynamics. He meet with Mark Angéli and other biodynamists before taking that final step. 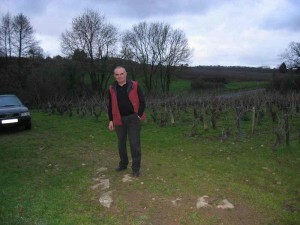 He started in 1992 and earned the DEMETER certification in 1996. Guy loves to show his visitors the different soils that he uses and the difference between soil that is “worked” and soil that is “chemically enhanced”. The soil is pliable, sweet and smells good, and his vines are robust and healthy, the result of 25 years of biodynamic agriculture. 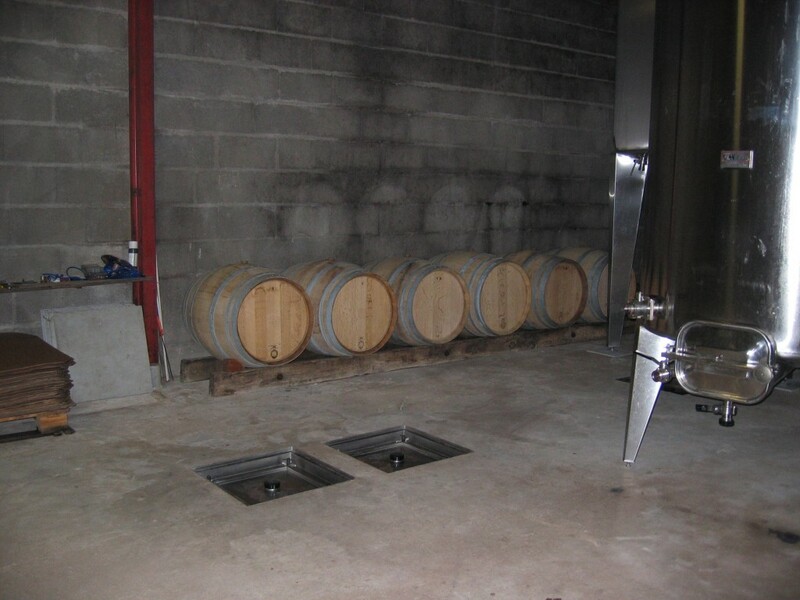 The wines are made traditionally and simply, aging in underground cuves for as long as the partners deem necessary. 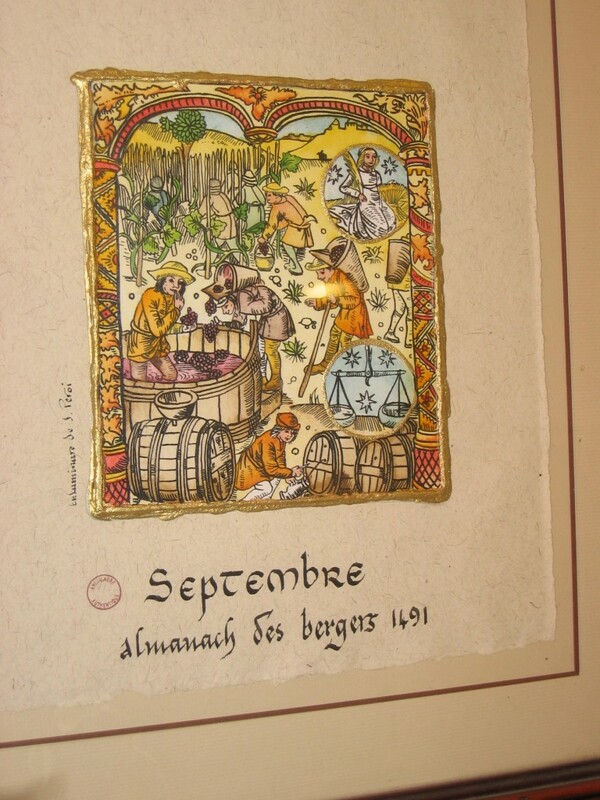 Sometimes, they age the wines for an extended period on the lees (sur lie). In 2009, Guy began working with Fred Niger Van Herck. In college Fred studied law, intending to become an attorney. 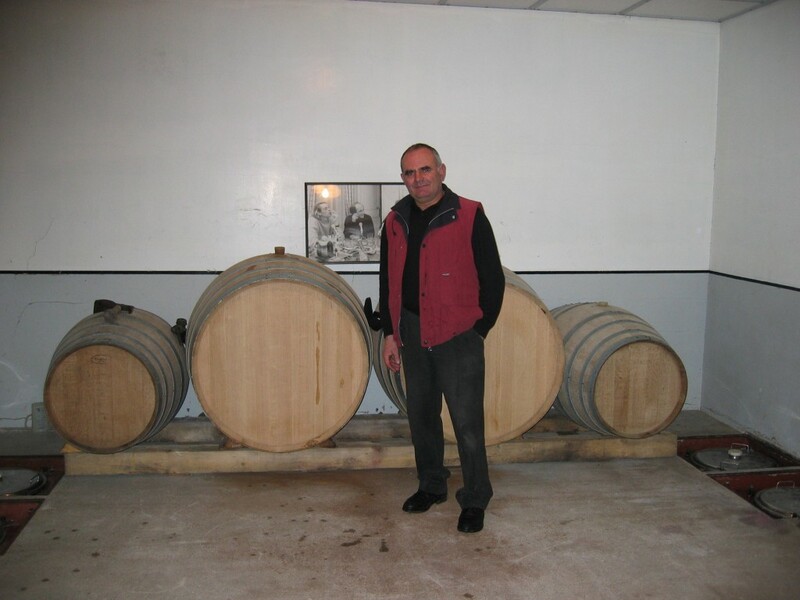 In 2000, he created a web hosting company but, passionate about wine for 20 years, he decided to sell his company and went back to school to become a winegrower. 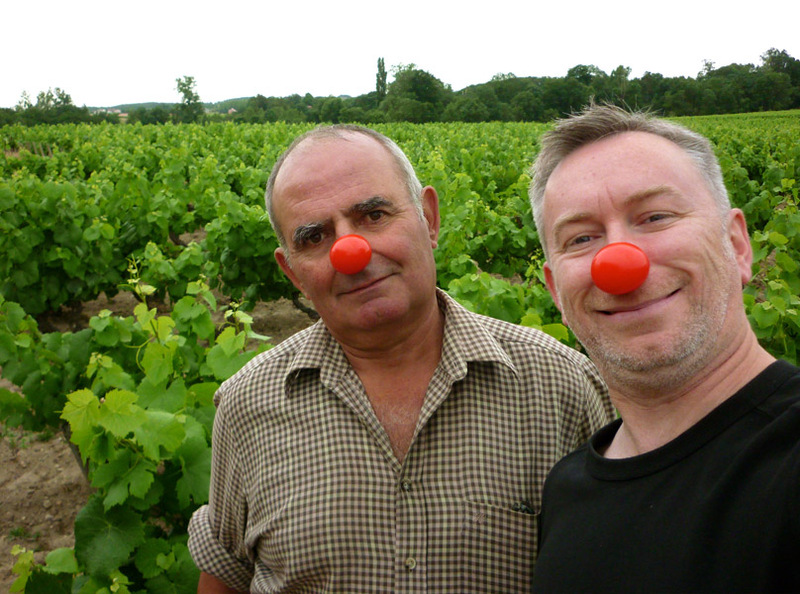 Guy Bossard and assistant Frederic.